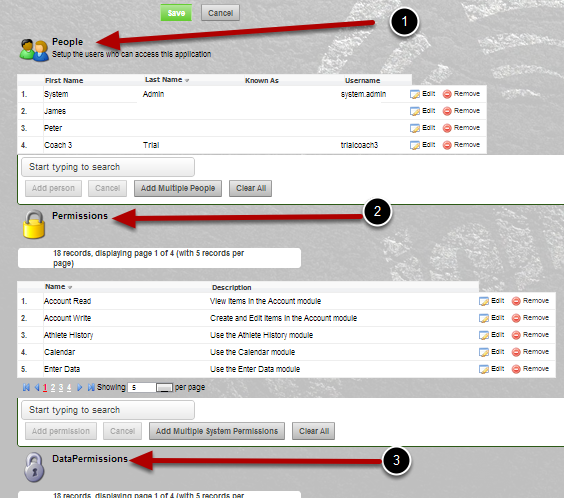 The layout of the Permissions and Access has been updated when you view a Role. When you view, or set up a Role, the access and permissions now have a standardised layout (as shown in the images below). 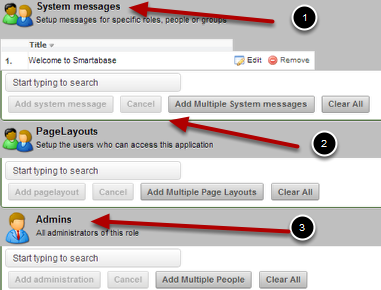 #6: Admins (Coach-Admin administrators who can assign users to this Role. This is ONLY assigned to the Coach-Admin, not the Administrator licence).